These women are not very old, but they are jumping into Big Ocean, adding their waves of goodness and excitement. Each of them has already been active in a local cottage. The group will be part of the delegation to represent us at CSW (Conference on the Status of Women) at the United Nations in March. Here are introductions for each delegate. Watch for details and additional photos in future newsletters and their reports on attending CSW. Emma AntonucciEmma Antonucci, 17, was born in Texas and moved throughout her childhood to four different states. If you asked her where she considered her home, she would tell you it’s wherever her family is. She learned from the mother of a childhood friend about Big Ocean. That friend had served as a youth delegate in 2017 and posted about her experiences at UN on social media. Her friend had wanted something to get behind, but didn’t feel completely convinced that the mainstream feminist movement was the best vehicle to do so. After reading Big Ocean tenets, Emma agreed. She also wanted to share God’s light with everybody and make the world a better place. 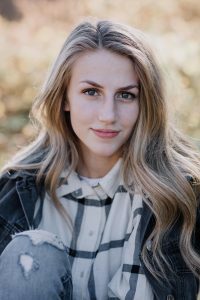 Halli Boman, 19, lives in Provo, Utah. As a student, she was taking a lecture series and attended a Big Ocean presentation. It resonated with her. Feminism is something she wanted to resonate with, but she felt different from other feminists she knew. Big Ocean felt real to her and is a great link to true feminism. She is an officer in the BYU Big Ocean cottage. She believes attending the UN will be an incredible experience. She is interested in studying international relations and looks forward to this singular experience. Lacee Jenkins, 18, from Gilbert, Arizona, is a second generation Big Ocean member. Her mother has been involved the Arizona cottage that she attends and Lacee loves that we stand for faith, family, and motherhood. She has a passion for feminism and families and is excited to have the opportunity to go to CSW at the UN to learn and gain more insights. Sierra Phillips, 22, is married and lives in Provo, Utah, where she attends and serves as an officer in the BYU cottage. 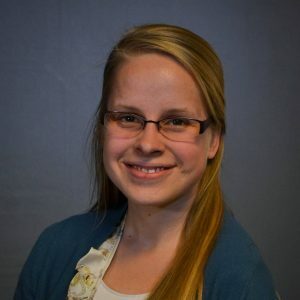 She learned about Big Ocean and the opportunity to be a delegate from Taryn, a delegate from 2017, and a fellow member of BYU Student Association. Sierra says she is a feminist, but also believes families are important and didn’t relate with other feminists. Big Ocean embodies for her what she had envisioned – that womanhood and families are gifts. She found Big Ocean is a way to bring that message to the world. Sierra is currently helping homeless families who want to enter their children into schools through a Head Start program. She has been engaged in multiple service opportunities and missions both internationally and locally, some including bringing medical attention for the first time to indigenous tribes in the Marovo Lagoon, and aiding struggling refugees in Jordan as well as the USA. 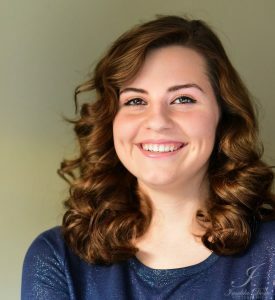 She enjoys singing, surfing, swimming, and acting, and has won many awards and scholarships for her abilities, including an international award for her artistic abilities. 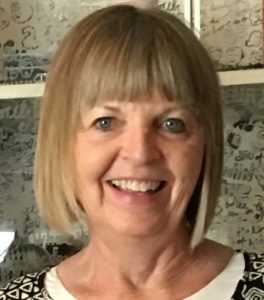 Currently, she has been engaged in newer hobbies including painting, the harp, skiing, and rock climbing. 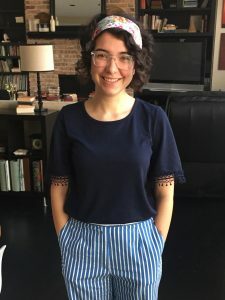 She hopes to start a nonprofit that does conservation work for marine life in the future, as well as go to law school to become a lawyer for adoption and child advocacy. She feels it an honor to be part of Big Ocean and plans to continue to be an active member. 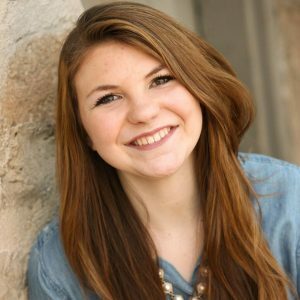 Alexandra (Sasha) Smith, 23, is from Upstate New York, currently living in Provo, Utah. She learned about Big Ocean from her mother and Taryn Royal Marick, another BYU student and delegate from 2017. She enjoys learning what Big Ocean is all about. She believes as the world seems to be falling apart, she wants to make a difference by standing up for light, for God, and family. 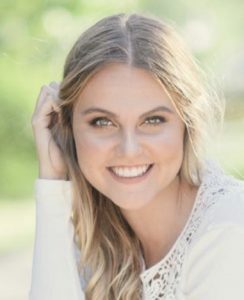 Sasha writes, “I am a student at Brigham Young University studying Therapeutic Recreation, Nonprofit Management, Spanish, and to be a Child Life Specialist. I am the leader of the Provo Student Cottage and am very excited about what our cottage is doing. I am the third of eight children, and my family is my joy and my song. I have incredible parents who have taught me the power of families. I can’t wait to be a mother, and so I’m in Big Ocean Women to advocate for them.